People say that hindsight is 20/20. You always know the right thing to do after something happens. Security professionals are no exception. They tend to react to security breaches by explaining what they would have done to keep themselves out of that situation. However, security breaches are not specific to any organization. They can happen to anyone. If your organization does not have strong cyber security practices in place you are at a higher risk. There was a large amount of data breaches in 2018. According to a HIPAA Journal report, 18 breaches in 2018 exposed 100,000 or more healthcare records. Altogether, 2018 saw an exposure of more than 13,000,000 healthcare records. Cyber threats continue to impact organizations. Hackers are always creating new ways to hack into and infect systems. Organizations often lack the necessary cyber security resources to combat these ever-growing threats. Breaches often come with heavy monetary fines. If the breach is healthcare related, the HHS has the authority to fine HIPAA violations. Past HIPAA violations have ranged from thousands of dollars to millions. In 2018, one breach resulted in a $16,000,000 fine. A breach will also impact consumer business. Data security and privacy are now the top concerns for consumers. A new survey found that 78% of consumers will stop engaging with a brand online following a breach and 36% would stop interacting altogether with the brand. If your organization is still storing data on-premise, there is no better time to migrate to the cloud. Project Hosts is a cloud service provider that offers secure and compliance cloud options for the healthcare, government, and enterprise industries. We provide HIPAA, HITRUST, and FedRAMP compliant cloud options to make sure your organization meets compliance requirements. Our team of security experts provide 24/7 performance monitoring and technical support to guarantee data security. Needing greater security is not something you want to discover in hindsight. 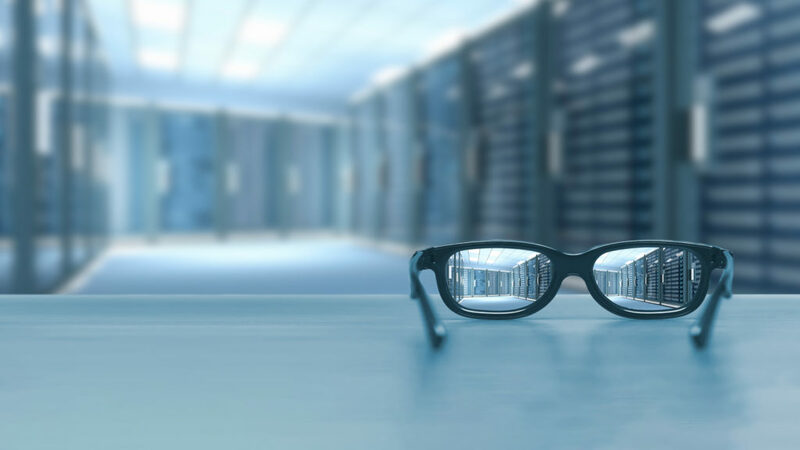 Have 20/20 vision today and let Project Hosts provide the cyber security your organization needs.